The Amgen Cambridge Scholars Programme offers 15 undergraduate students from across Europe the opportunity to take part in an eight week research project within one of the laboratories at the University of Cambridge. The programme takes place between the 7th July and 31st August 2019. Accommodation is provided at St. Edmunds College throughout the programme. Scholars are also invited to take part in weekly evening sessions as part of our professional development programme. In recent years this has included sessions exploring different scientific careers, applying for graduate education and on how to prepare and present scientific posters. We also offer a variety of social activities throughout the programme. The Annual Symposium will take place immediately following the summer programme, from 1st - 4th September 2019. 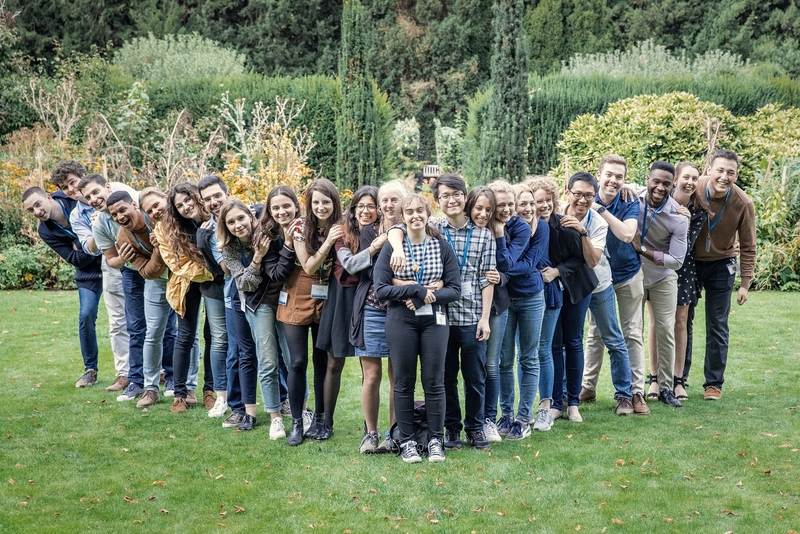 Amgen Scholars at the University of Cambridge will be joined by Amgen Scholars from the other four European Programme sites (the Institut Pasteur in France, ETH Zurich in Switzerland, Karolinska Institute in Sweden and LMU-Munich, Germany). The symposium will take place in Clare College, and all meals and accommodation will be provided during this period. Attendance at the Annual Symposium is obligatory for those accepting a place on the Amgen Scholars Programme.